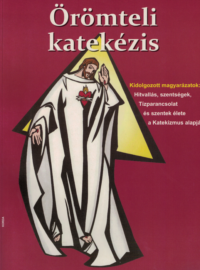 The Method evolved from our historical background, [from World War II, Hungary to] our situation under the communist occupation. We had little hope of reaching our children in their later high school or college years: families were being torn apart; parents could suddenly be transferred by the state, or taken into concentration camps, or lose their jobs or be severely persecuted for sending their children to religion classes. We faced the reality of short-term instruction. We had the sense of urgency that it was now that our students had to understand, be motivated to practice and live their faith! There is a sense of urgency today, too: we want to reach our students now and help them to be committed and convinced followers of Jesus Christ today! 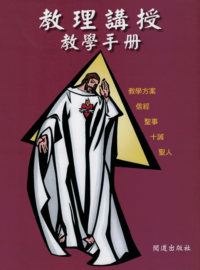 Devotion to the Sacred Heart transforms our teaching, since we focus our attention on the divine love. If you love someone, you love those who belong to him and you want everyone to know the person whom you love. This is what led me to teaching religion. My first call and first desire was that more and more people would know Our Lord on a deeply personal level, with an interior knowledge. 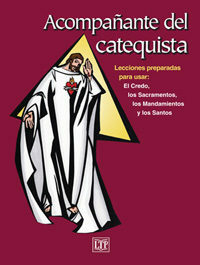 Illustrated Explanations presented in the Five Steps help students and catechists to follow and focus on a lesson. The goal is to reinforce and revitalize their convictions and enable them to put these into concrete practices in daily life. 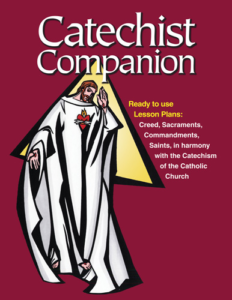 The Five Steps are a way to convey what one believes while allowing room for the personal talents, inventiveness and ingenuity of the catechists; and allow for dialogue with students for a dynamic exchange. At the heart of each lesson there is an invitation to a deeper relationship with God. Because our faith is not in things but in God who loves each of us personally; the goal of religious education is to help them understand what they are doing in faith and why.